Fresh Beauty Studio featured on Jewel’s Fab Life. 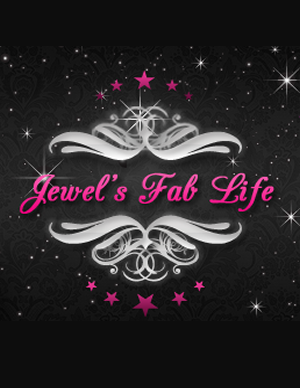 Fresh Beauty Studio is featured on Jewel’s Fab Life. Check out the blog to see what Jewel has to say about her first experience at FBS.